As many of you know CCP applied for grant aid earlier this year to set up a new artist-led space in the city centre to be used as both a gallery and studios. This financial support has not been granted and so CCP are continuing with their efforts to utilise free space in the city. 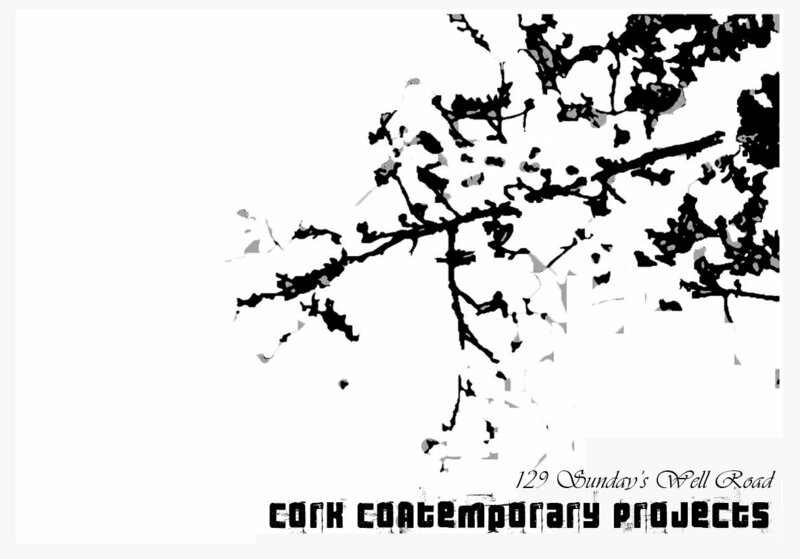 The first of these new projects being 'The Eviction Show' at 129 Sunday's Well Road, Cork featuring work by each of the five members of CCP. As the title suggests, the venue is currently home to two members of CCP and is intended to be renovated and leased out to new tenants. The decision to seize this transition period as an opportunity to exhibit has been quite recent and so CCP intend for the show to be the result of an open studio, highlighting the fact that there are always opportunities to make and show work, even when your getting kicked out of your house!